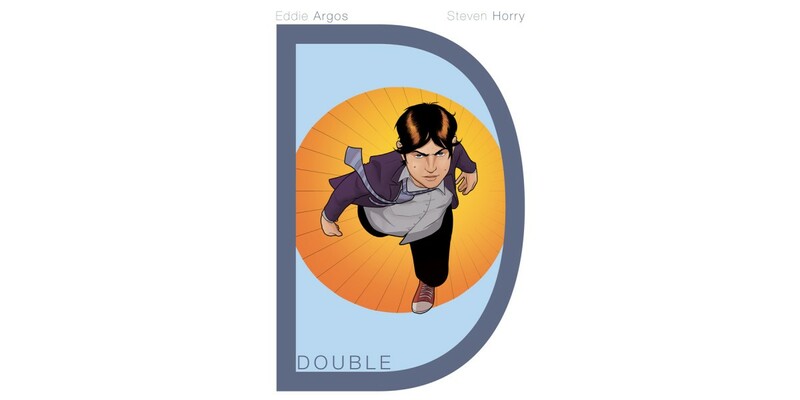 Written by Eddie Argos—singer and lyricist of critically-acclaimed classic rock band Art Brut—with art by Steven Horry, colors by David Cooper, and lettering by Colin Bell, comes DOUBLE D, an all-new coming-of-age story about a teen who finds power in his shortcomings. DOUBLE D OGN (Diamond Code SEP150525) will hit comic book stores on Wednesday, November 11th and book stores on Tuesday, November 24th. The final order cutoff deadline for comic book retailers is Monday, October 19th.